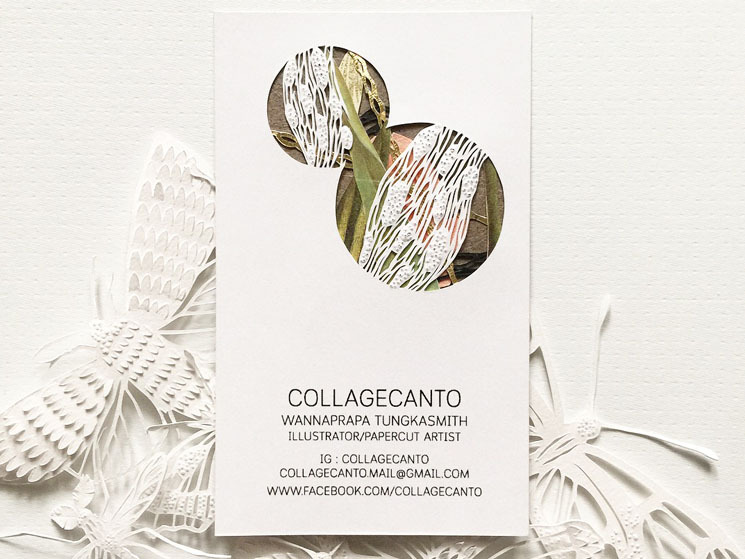 Collagecanto designed these extraordinary business cards for her personal branding as a paper cutting artist based in Bangkok, Thailand. “I always love the simplicity design, the clean fonts for minimal style, not too much color or graphic. So the first idea was just a white clean card with my name and info below the blank space. But it was too clean.  I want to put the essence of my work in the design too. 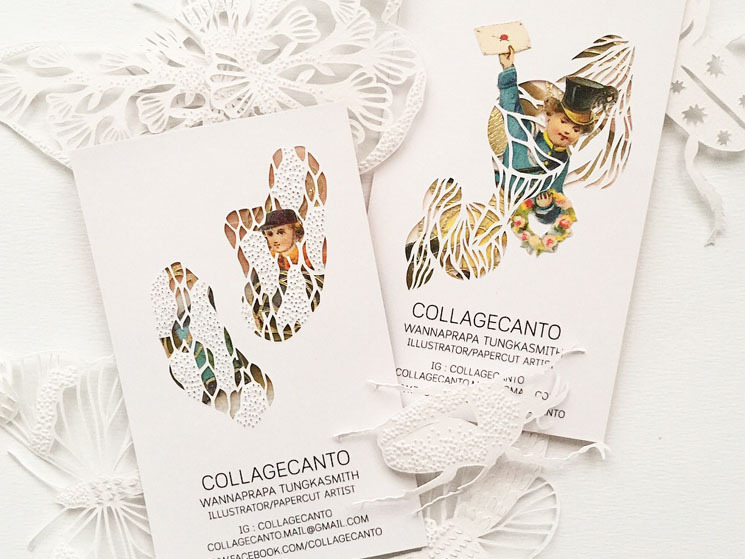 Since my work is about paper cutting, so it would be nice if the card have a cutting design too,” Collagecanto said. 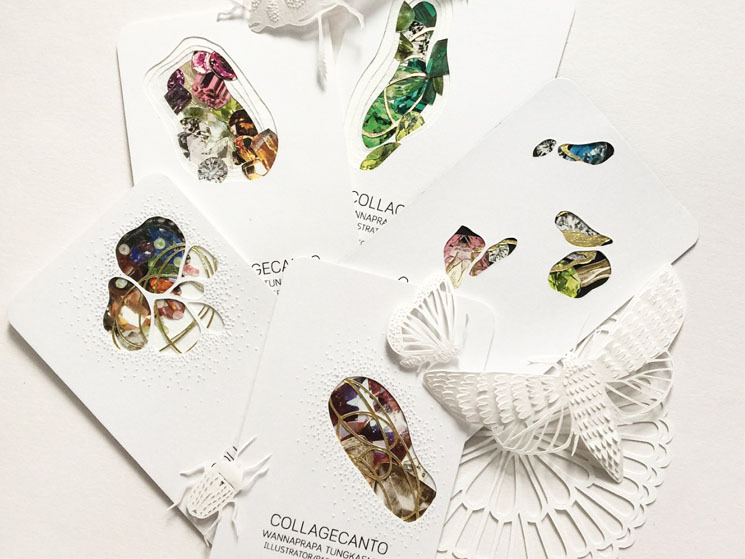 When we look at the cards, it’s hard not to be mesmerized by their uniqueness and complexity. 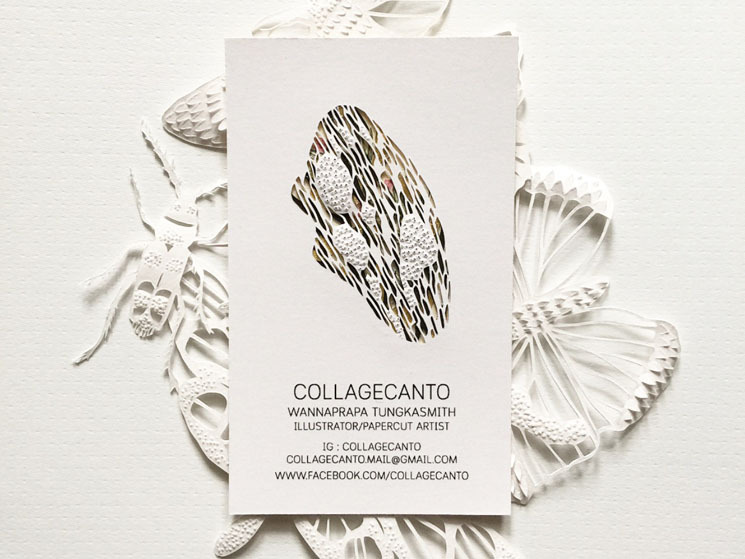 How did Collagecanto go about making all of them? 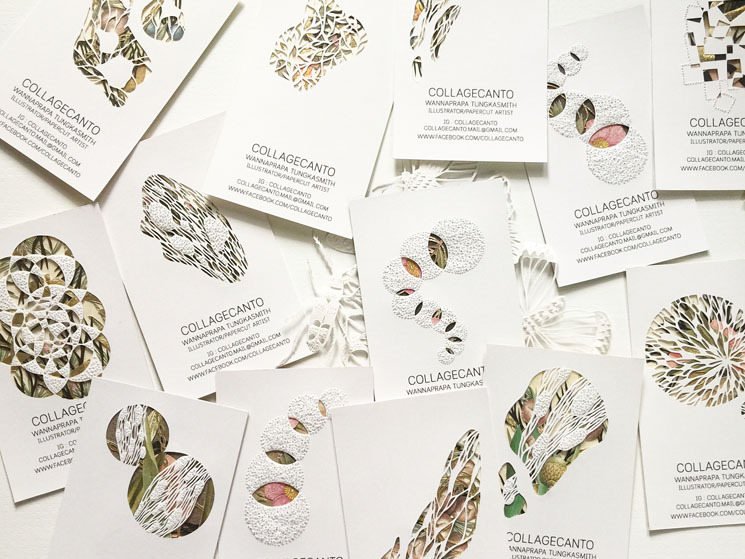 QualityPrint printed these business cards via laser-printing on 190 gsm art card. Apparently, the paper material is essential too. 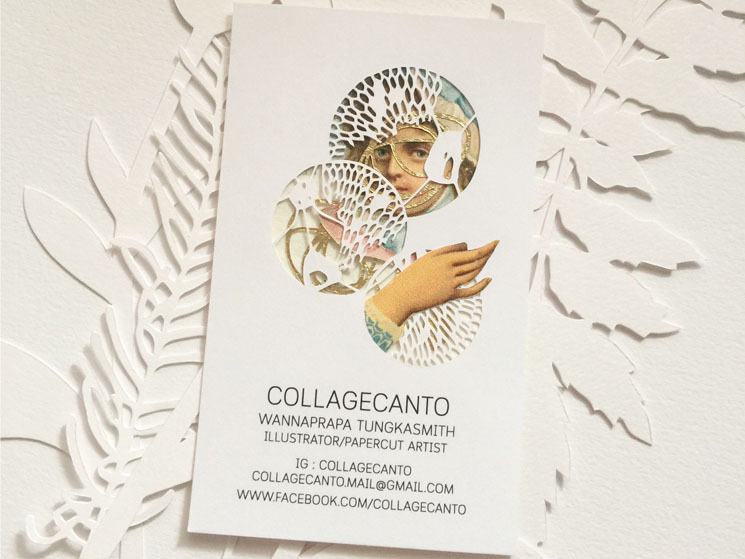 “It’s smooth and not so thick so I can easily cut it,” Collagecanto added. 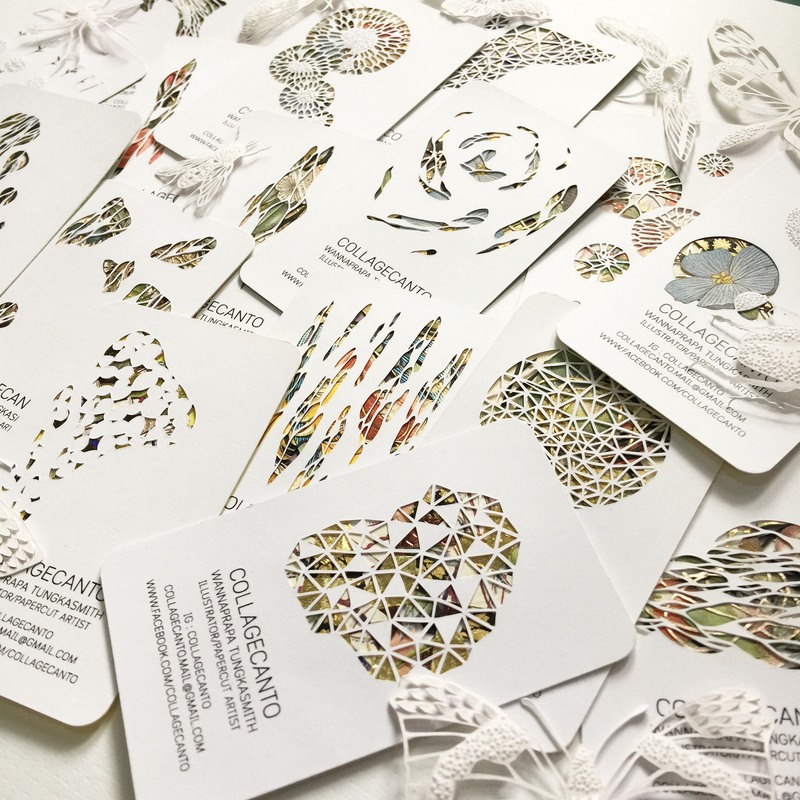 This is a brilliant idea to incorporate one’s expertise in a name card, wowing the prospects with her portfolio while offering variety at the same time. 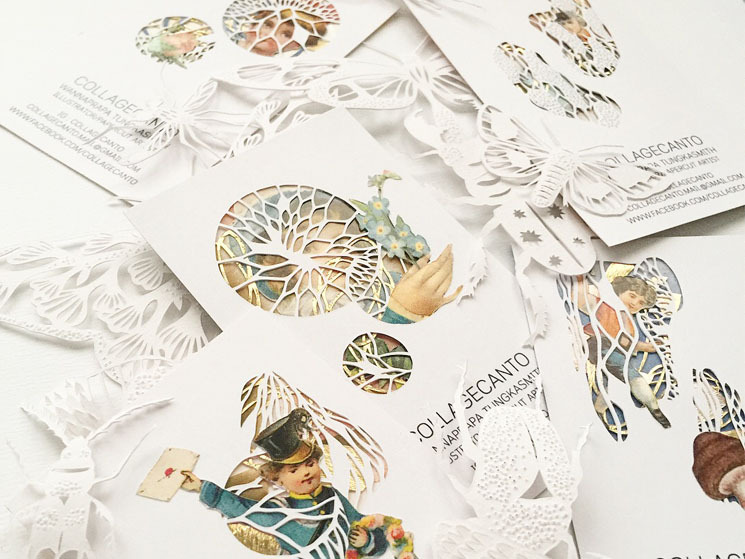 The paper-cutting idea on a business card is no doubt, a stylish and stunning way to make an impression!